The Akademisk Kor Århus will be performing two pieces as part of their performance at Eurovision Choir of the Year 2017 in Riga, Latvia. DR the Danish national broadcaster has today revealed more details of their participation in Eurovision Choir of the Year 2017. The broadcaster has revealed that Akademisk Kor Århus (Academic Choir Aarhus) will be performing two pieces as part of their performance at the competition. The choir which is formed of academic’s from Aarhus University will be performing “I Seraillets Have” and “Wiigen-Lied”. Akademisk Kor Århus will have a total of 33 members performing on stage at the contest on July 22. 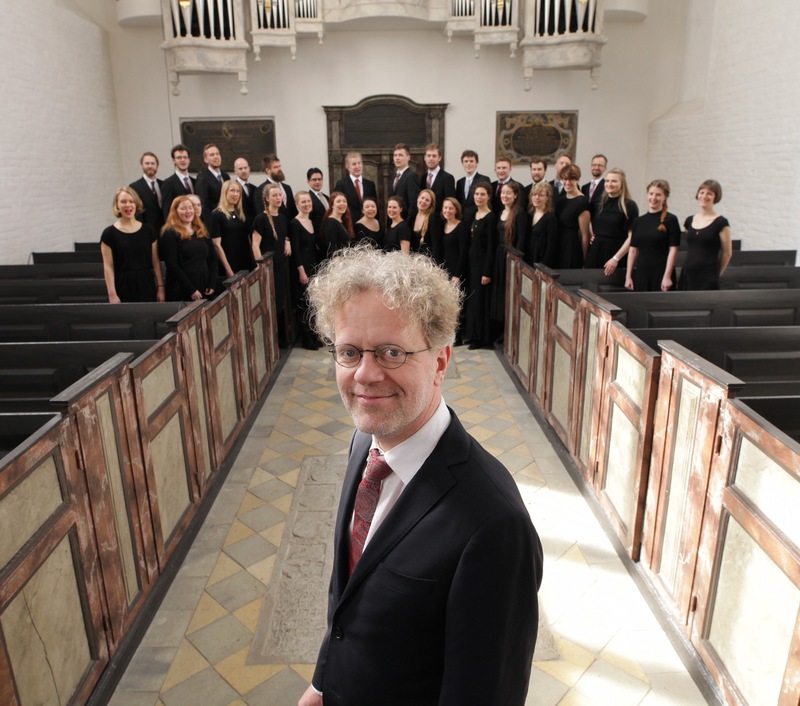 The two pieces together show the Danish and Nordic choral tradition from its strengths. “I Seraillets Have” is one of the most beautiful, Nordic poems written as it describes the serene and magical atmosphere of a seraglio in the east with its pine trees and clear springs. And Per Nørgårds “Wiigen-Lied” is a great piece of music, using choirs in a whole new way – while a piece with direct audience-appeal and theatrical feature. DR has also revealed their commentary team for this years contest in Riga. Ole Tøpholm who has commentated at the Eurovision Song Contest for DR since 2011 will be joined by Phillip Faber the Principal Conductor of the DR Pigekorets (DR Girl’s Choir). Phillip Faber is hopeful that Eurovision Choir of the Year will be able to increase the exposure of Choral singing. DR K will be broadcasting the contest live from 20:00 CET to 21:40 CET. Austria, Eurovision Song Contest, Eurovision 2017Austria: Nathan Trent Covers Eurovision Winning Song "Amar Pelos Dois"